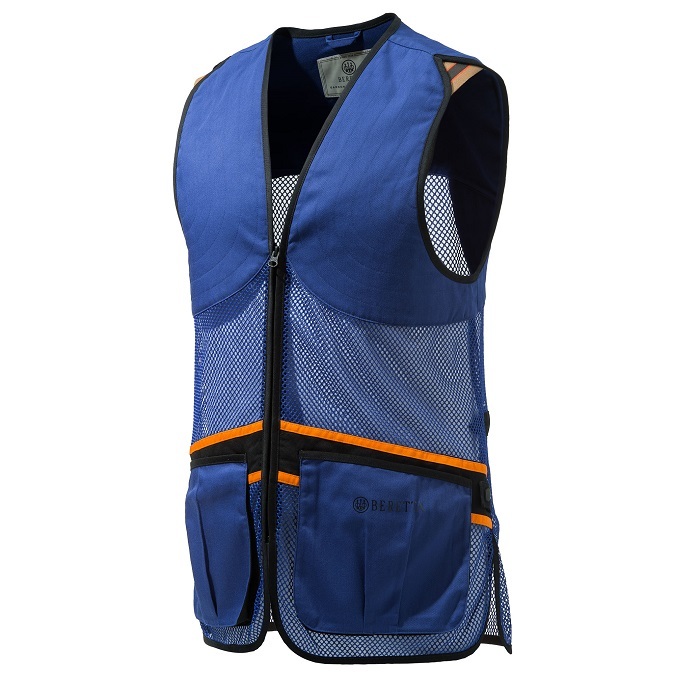 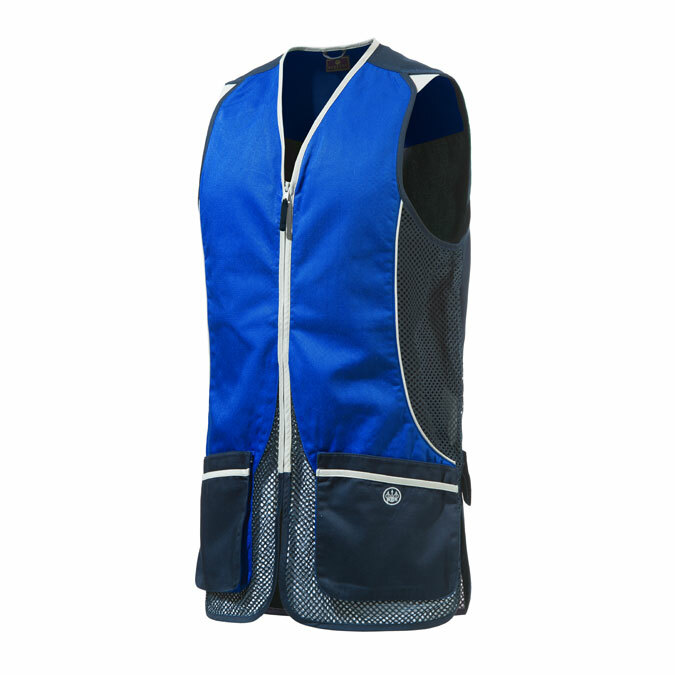 Developed with our champion lady-shooters for all the women who want to shoot like a star. 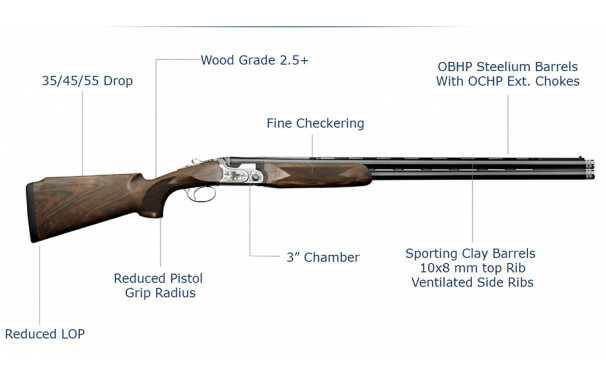 Based on the 690 platform, the Vittoria shotgun features dedicated ergonomics to ensure smooth, comfortable and precise handling. 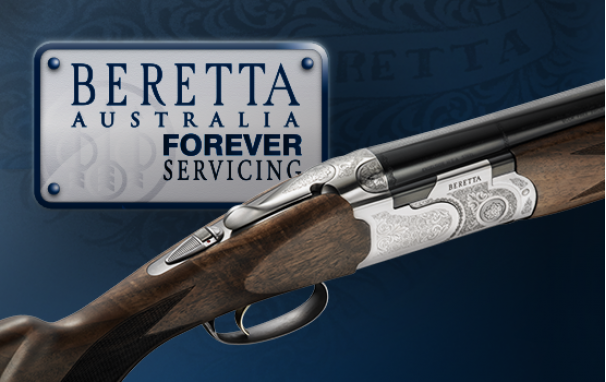 Vittoria shotguns perfectly fit smaller frames while offering full-size performance and Beretta Australia’s renowned Forever Servicing. 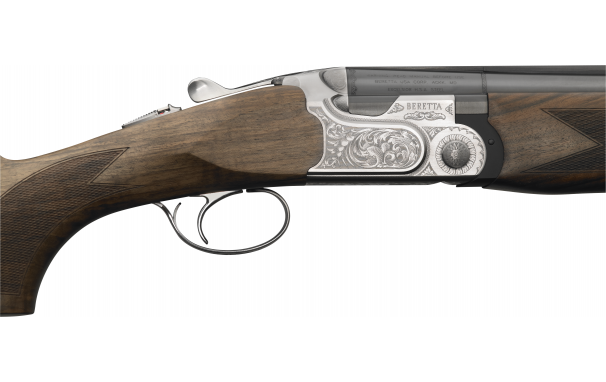 The 691 Vittoria Sporting features a semi-custom stock, suited to those with a shorter stature, youth and ladies. 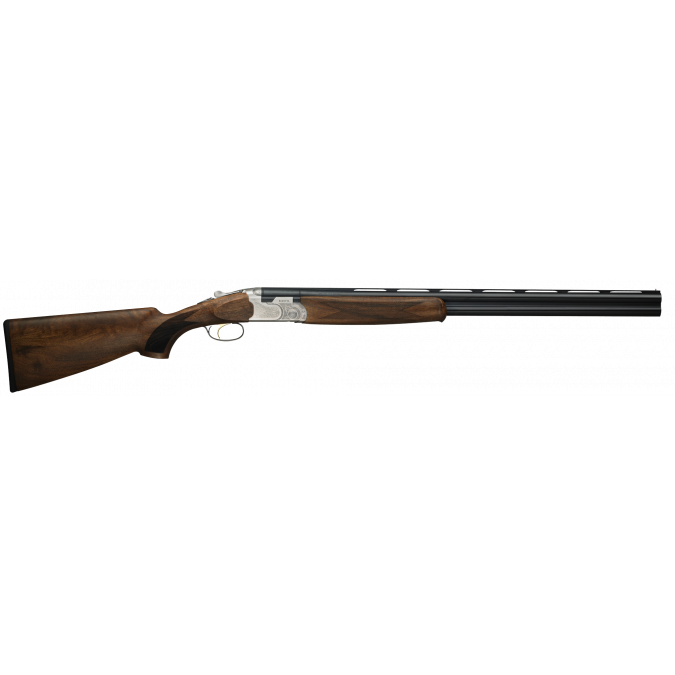 These guns are fitted with a shortened, Montecarlo style stock and additionally have a reduced pistol grip beneficial for smaller hands. 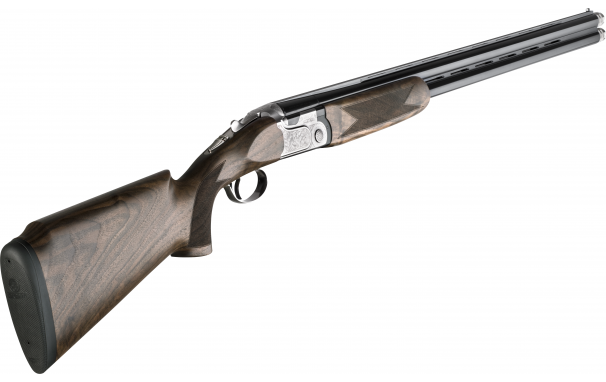 Beautifully finished, the stock is manufactured from specially selected 2.5-grade walnut, which has been further enriched by Beretta’s enhanced oil finishing process. 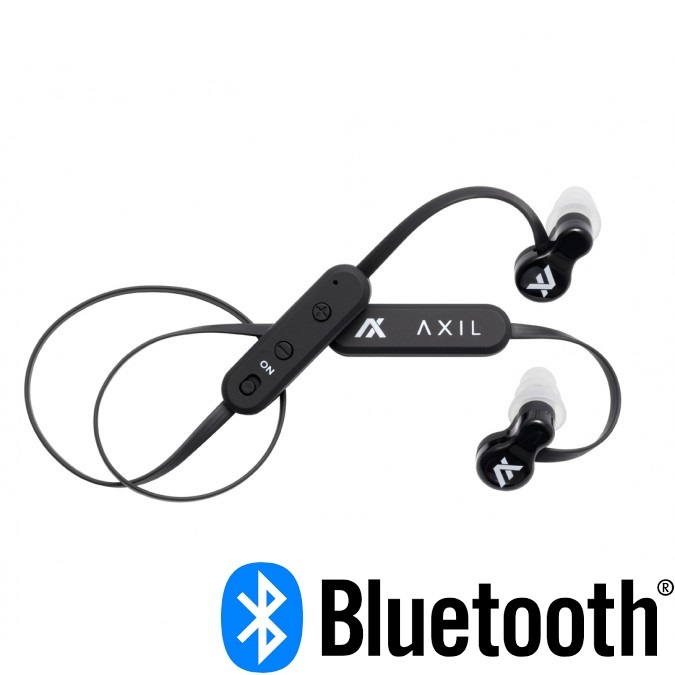 Additionally, the receiver features a unique, floral scroll engraving creating a really elegant gun.